LONGTOWN OUTDOOR LEARNING CENTRE has been operating since 1964. The Wilson Foundation has supported the Longtown Outdoor Learning Centre for more than 25 years and is delighted to been able to purchase the centre in September 2018. 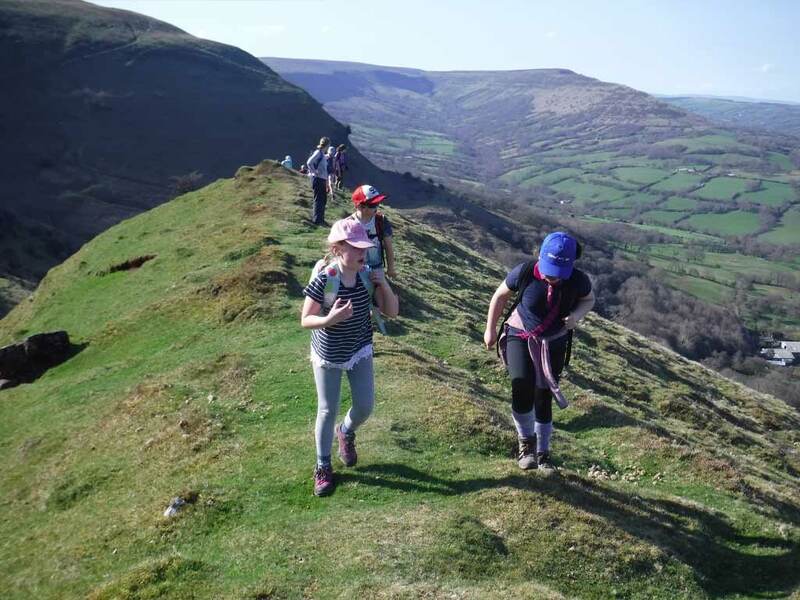 Longtown is all about challenging outdoor adventure activities in and around the Brecon Beacons National Park, with a warm and comfortable base in an old coaching inn. 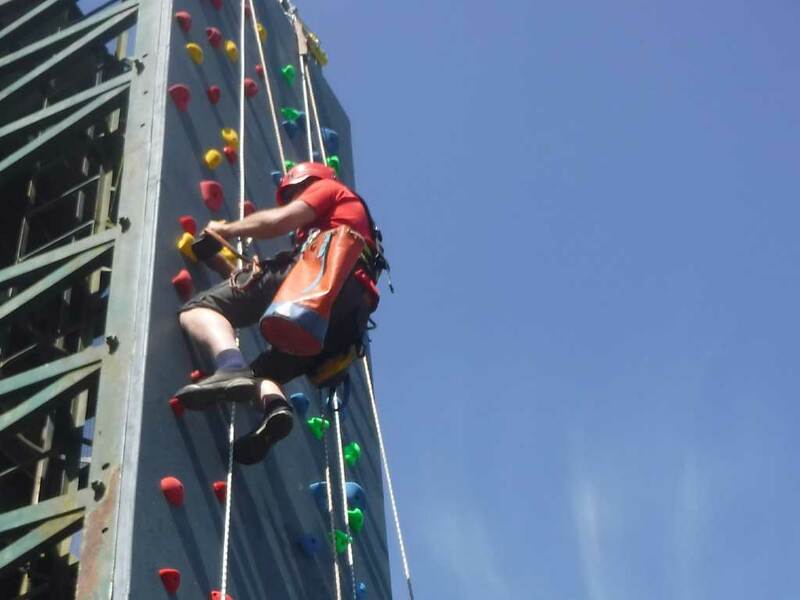 Their multi-activity outdoor education courses aim to promote resilience, self-confidence, consideration for others, caring for the environment and the benefits of an active outdoor lifestyle. This comes from enjoying the successes achieved through personal endeavour and working together, in wild and beautiful landscapes. 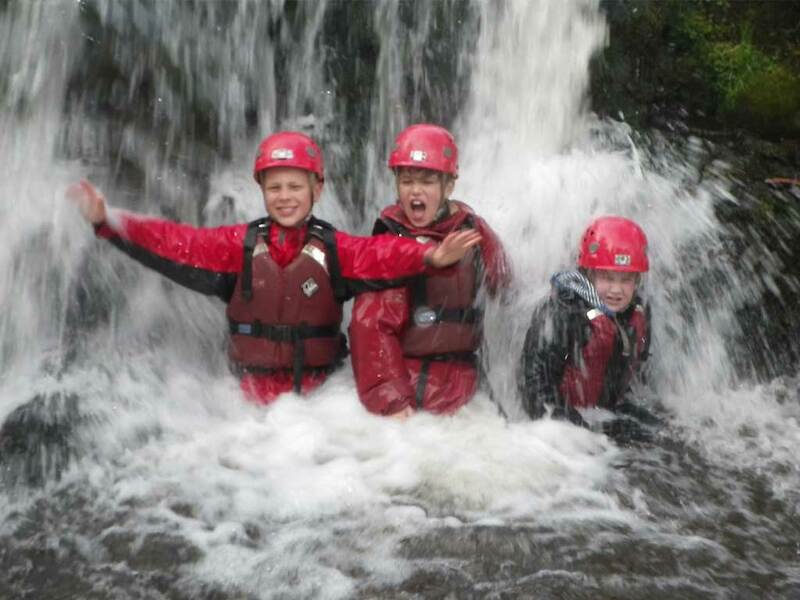 Longtown pride themselves on providing a good residential experience. Sharing a room and considering others, living and working as part of a community, and looking after your own personal space are all essential and transferable skills. The centre can accommodate up to 70 people in the house. Bedrooms (single and twin) typically have single beds and bunk beds and sleep groups of 3, 4 and 5. Financial help for children and young people from Northamptonshire may be available. Please click here for further information and to apply.